The way you start your morning pretty much dictates the rest of your day. By making sure you start off the day doing invigorating things, it’s going to make a massive difference to your productivity levels and mood. For instance, some get up, meditate, exercise, and then begin work. Doing things like this before you start work will get you in the right mind frame and have you feeling great! You have to take a risk every now and again if you’re going to be successful. Nobody did anything truly great and astonishing by playing it safe. Many successful people will tell you that they start the day off by visualizing how it’s going to go. Many people believe that the mind is a powerful thing, more powerful than most realize. The way you decide your day will go is the day it will go. Visualize exactly how you want it to go and feel, even just for a minute, and it could make a huge difference! Keeping your body and mind healthy is one of the best ways to become successful. Eat foods that make you feel great, and exercise just because it’s good for you. Make sure you keep your mind healthy with meditation and positive thoughts too! 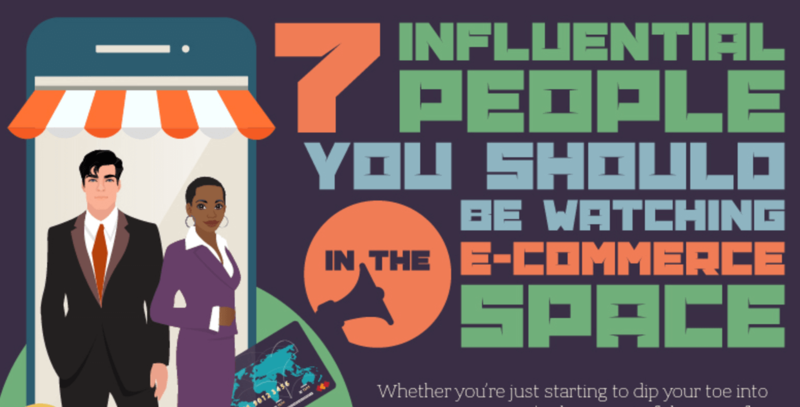 Take a look at what some of the most successful entrepreneurs in e-commerce do by looking at the infographic below!